The International Initiative has published Abdullah Ocalan’s latest book in the Prison Writings series, called The Road Map to Negotiations, in which he sets out his plan for peace in Turkey. Building on the solutions Ocalan mapped out in his 2011 document, The Road Map to Democratisation in Turkey and Solution to the Kurdish Question,his latest book proposes a three-phase peace process which would offer both the Turkish government and the Kurdistan Workers Party (PKK) guidelines for meaningful dialogue. Below you can read review of the book by Stan Newens, former MP and MEP and president of Liberation. Felix Padel’s reveiw of the book, entitled ‘The Kurdish Quest of Countering Capitalism to build a Democratic Civilisation‘, is also available (Felix’ review has also been recently published in India’s Economic and Political Weekly). 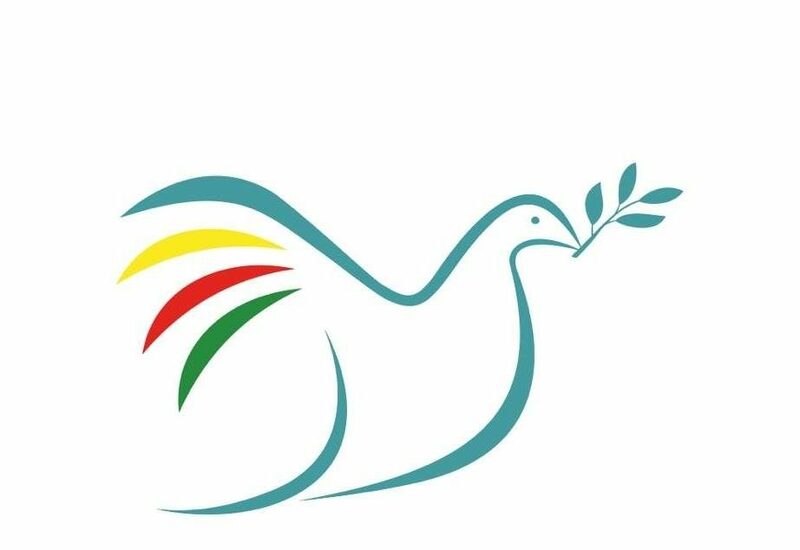 Both Felix and Stan were recently part of a panel at an event organised by the Peace in Kurdistan Campaign at Garden Court Chambers in London, where Ocalan’s book and his proposals for peace were discussed in detail. Other panellists included Professor Michael M. Gunter, General Secretary of the EUTCC (whose own review of the book is available for download here (pdf)); Felix Padel; David Morgan and Jeremy Corbyn MP. “Since February 1999, when he was arrested by Kenyan police in Nairobi, Abdullah Ocalan, leader of the Kurdish Workers Party (PKK), which began an armed struggle for Kurdish independence in eastern Turkey in 1984, has been held as a prisoner on Imrali Island in the Sea of Marmora. During this time he has written a number of books, three of which have been translated and published in English and other languages. The first of these, The Roots of Civilisation, deals with the origins of human civilisation in Mesopotamia, now Iraq. It argues that the ruling class creates a mythology or religion which gives divine sanction to its privileges, and this is instilled into the consciousness of subordinate classes. The Italian Marxist, Antonio Gramsci, formulated a similar theory and argued that a ruling class holds on to power not by force of arms alone but by establishing an ideological hegemony over society. Ocalan’s second published book, The PKK and the Kurdish Question, postulates the theory that the Kurds are descendants of the original Neolithic population of the Gulf region and, despite conquest by Persians, Greeks, Arabs, Mongols and Turks in turn, have retained an originally Indo-European language, Kurdish, and their traditional heritage. Kurdish nationalism, he says, did not develop, even in the nineteenth century, because modern capitalist production – the creator of nationalist movements – did not grow up in Kurdish territories. He then looks at the struggle pursued by the PKK from its formation in 1978 and calls for the transformation of its policies. He comes out against the idea of an independent Kurdish national state and the continuation of the armed struggle. Not only does he condemn the Turkish state for its unbridled violence against the Kurds, but also the murderous tactics adopted by gangs associated with the PKK. His argument is that the PKK leaders must totally change their approach and work to establish a peaceful dialogue designed to achieve a democratic state providing full civil rights for Turks, Kurds and other national groups alike. In 2009 the Turkish Government, through its national intelligence agency, MIT, made a secret approach to Ocalan, and a delegation let by Hakan Fidan carried on talks with him to 2011. Ocalan produced his proposals in the form of his Road Map to Negotiations, which has now been published as his third book. The Road Map sets out Ocalan’s proposals for the achievement of a peace settlement and the final solution of the Kurdish problem. He argues that when the modern Turkish Republic came into existence, in the early twentieth century, the driving force was Turkish nationalism based on the new bourgeoisie and the state bureaucracy. The nationalist bureaucratic oligarchy wanted Turkey to be rid of its non-Turkish population and implemented a process of ethnic cleansing directed against Greeks and Armenians. Despite the fact that the Kurds worked with Kemal Ataturk to found the new Turkish state after defeat in the First World War, the state turned against them in subsequent years and refused to recognise their rights. Ocalan says the Arabs, Persians, Turks, Kurds, Armenians, Greeks, Assyrians and Jews have all encountered serious problems as a result of seeking to establish their national independence, and they should be looking for a different way forward within democratic, multi-ethnic, multilingual, multicultural, multi-faith states. 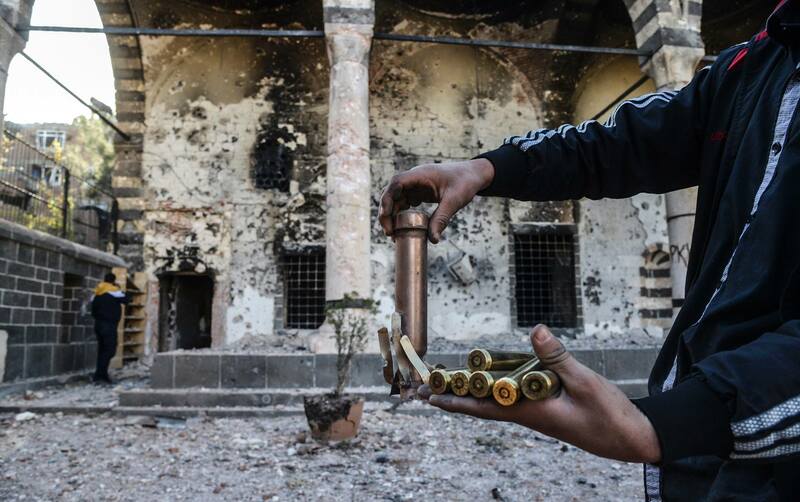 Turkey should seek a solution to its Kurdish problem by preparing to transform itself into such a state. Ocalan speaks of forming a union of communities (KCK) which could act as an umbrella organisation for the democratisation of civil society. He then puts forward a plan for action in three initial phases. In the first phase, the PKK would declare a permanent no action period and the Turkish state and the PKK would take careful steps to avoid being provoked into action. Secondly, a Truth and Reconciliation Commission would be established by the Turkish Government and approved by the Grand National assembly. This Commission would propose a series of legal proposals, including an amnesty, to be approved by the Grand National Assembly, following which the PKK would withdraw and disarm under the supervision of the US, the European Union, the UN and the Iraqi Kurdistan Regional Government. In the third phase, constitutional steps to democratise the system would be instituted and PKK members could return home. The PKK would have no further need to engage in activities within Turkey. 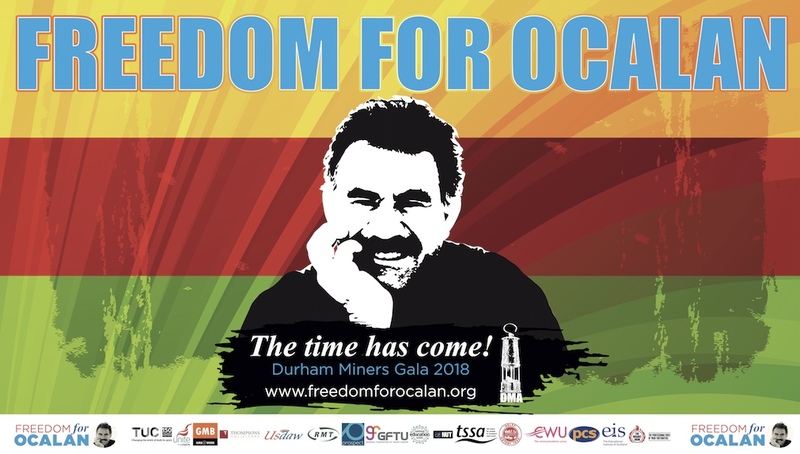 Ocalan says that he should be released and enabled to assist the Kurds to move towards a democratic solution. He calls upon the Turkish Government and the Grand National Assembly to accept this Road Map and seek to achieve its implementation. Sadly, the talks between Ocalan and Turkish Government representatives broke down in mid 2011, after parliamentary elections gave a third term to the AKP government led by Tayyip Erdogan. Instead of pursuing the possibility of an agreement, the government launched a full scale military offensive designed to crush the PKK and arrested large numbers of presumed sympathisers, particularly members and supporters of the pro Kurdish party, the BDP. Ocalan’s lawyers have been prevented from visiting him and 36 of them have been arrested themselves. This is a crushing blow to any hope of a peaceful settlement. Any Turkish government should recognise, by now, that the problem will not go away even if temporarily suppressed, in part by military force and persecution. Ocalan’s Road Map offered, and could still offer, a way forward. As Ocalan makes clear, the western powers – above all the United States, in recent years – have never been prepared to favour a solution to the Kurdish problem. As long as Turkey was, and is, prepared to act as a bulwark for NATO, the west has been prepared to condemn the PKK as a terrorist organisation and ignore the Kurdish issue. Review by Stan Newens, former MP and MEP and President of Liberation.